Three of the major players in the nation’s digital streaming space played a high-stakes game of musical chairs Sunday and, for the moment at least, they can all claim to be winners. Epix, a hybrid cable-satellite network and subscription VOD service, announced a multi-year distribution deal with pay streaming service Hulu, after Netflix CEO Ted Sarandos said earlier in the day that his company would not be renewing its similar deal when it runs out in September. Instead, it will focus on creating and distributing its own content. “We’ve enjoyed a five-year partnership with Epix, but our strategic paths are no longer aligned. Our focus has shifted to provide great movies and TV series for our members that are exclusive to Netflix,” he said. Since Hulu is a joint venture of Comcast’s NBCUniversal, Fox and Disney, all of the major studios but Warner Bros. are affected by Sunday’s shifts. “This is a landmark deal for Hulu and it marks a huge expansion for our offering of premium programming,” said Craig Erwich, senior vice president and head of content. Epix and Netflix cut their original deal five years ago, the year after Epix came online, and both have utilized it to realize goals. 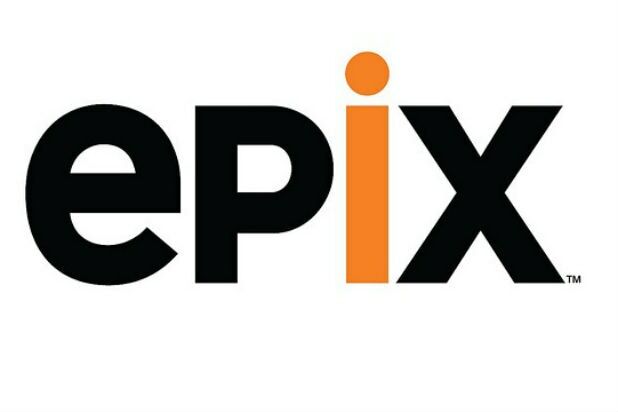 Epix successfully launched as a hybrid content provider, boosted by the broad base of Netflix subscribers, while the streaming giant gained access to the Hollywood movies its viewers were most interested in during a critical growth period. Since then, Epix has evolved with deals, including pacts with Amazon, Time Warner Cable and another with the Dish Network’s Sling TV, to become a true multi-platform service, and wants partnerships with as many online distribution services as it can land. Netflix, meanwhile, has sealed separate movie deals with Disney, DreamWorks Animation, Sony and Universal as it develops its own slate of original film and TV content and seeks to expand globally. It has signed stars and directors including Brad Pitt, Ricky Gervais, Judd Apatow, Angelina Jolie, Sofia Coppola and Adam Sandler to produce original content. In October, it will roll out “Beasts of No Nation,” a war drama starring Golden Globe winner Idris Elba directed by Emmy winner Cary Fukunaga (“True Detective”). There are risks involved. The streaming space is volatile and crowded so a shakedown could occur. And if Netflix realizes its strategy and becomes a major content creator, it won’t make it easy to make deals for films and TV shows with former partners who will then be rivals.